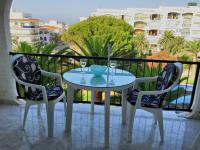 The Verde Mar apartments are some of the most sought after in Nerja due to their superb position. 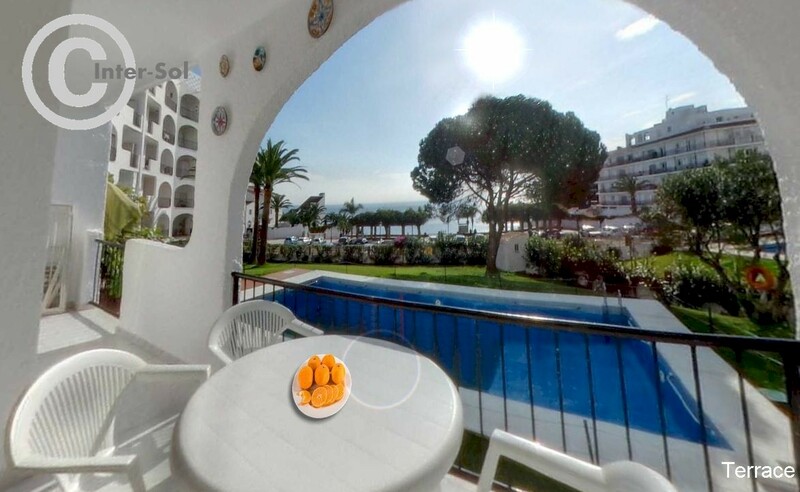 Situated directly across the road from the viewpoint at Carabeillo the apartments have uninterrupted views of the sea and are also a great spot for people watching. 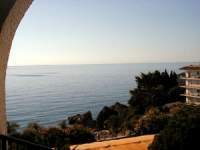 From Verde-Mar a short level walk along Calle Carabeo, Nerja’s oldest street will bring you to the Balcón de Europa and the old quarter of Nerja. Whilst steps down from the Carabeillo viewpoint take you to the town end of Burriana beach. 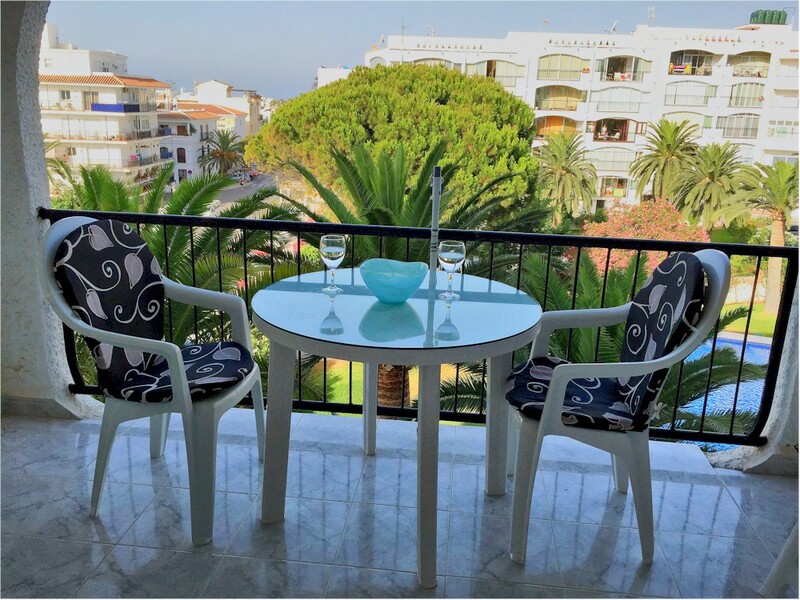 The immediate vicinity offers further café bars and restaurants, supermarkets and other shops; yet despite all this convenience the Verde-Mar apartments enjoy peace and quiet. 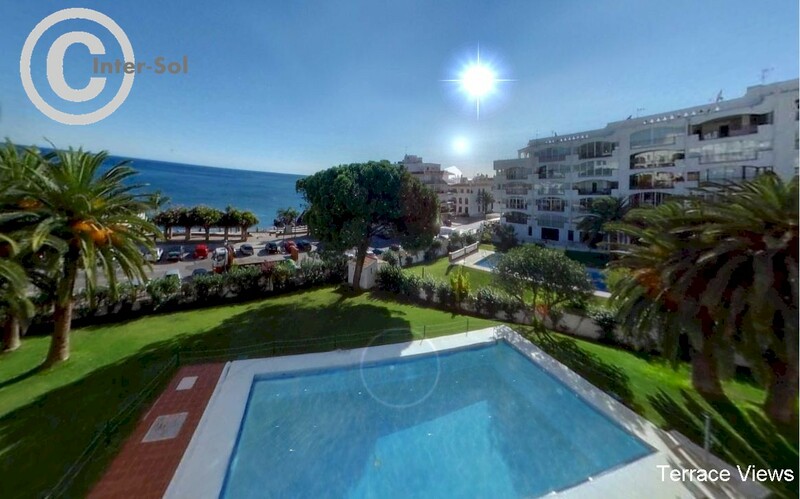 The building is 5 floors high and all apartments overlook their community pool and garden. Verde Mar has secure entry phone system and is served by a lift. 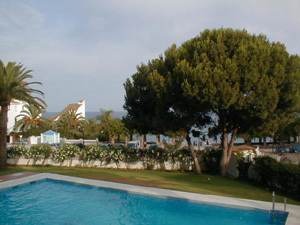 The gardens are beautifully maintained and the good size pool is open from 1st May to 31st October.